Ellen is a certified massage therapist hoping to help others learn more about their aches and pains. You may have encountered thin layers of tissue somewhat like plastic wrap when handling raw meat—that is fascia. Fascia is a contiguous network of connective tissue that runs throughout the body. It thickens to create ligaments and tendons, and deep down, it wraps around the bones. At the bone level, the fascia is called periosteum. 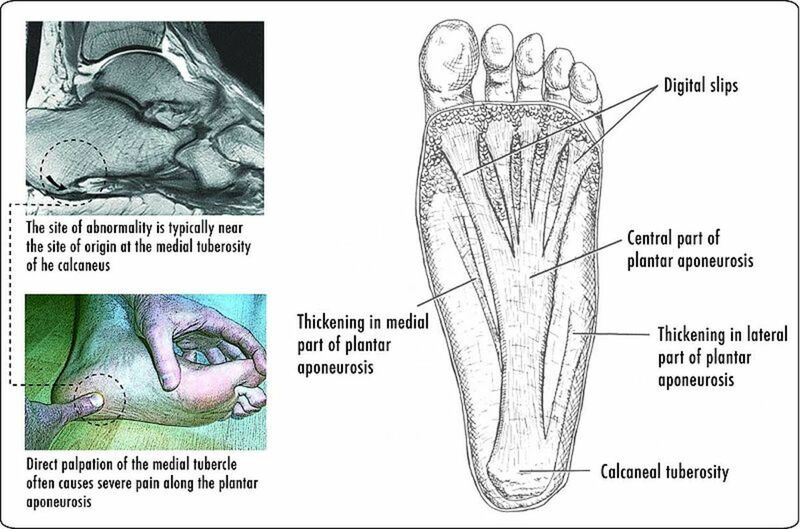 The plantar fascia is primarily a ligament that connects bones in the ball of your foot to your heel bone (calcaneus). This thick fibrous band of connective tissue is the primary support on the plantar aspect (bottom) of the foot. Plantar fasciosis is the correct term for any condition of the plantar fascia. However, the term plantar fasciitis, which literally means inflammation of the plantar fascia, is more commonly used. It is also termed runner's heel. In days gone by, it was often called policeman's heel. If you are looking for more information because you have been diagnosed with plantar fasciitis, or if you're trying to determine on your own whether you may have it, this article may be of great help to you. The most common site of plantar fasciitis pain is at the heel. 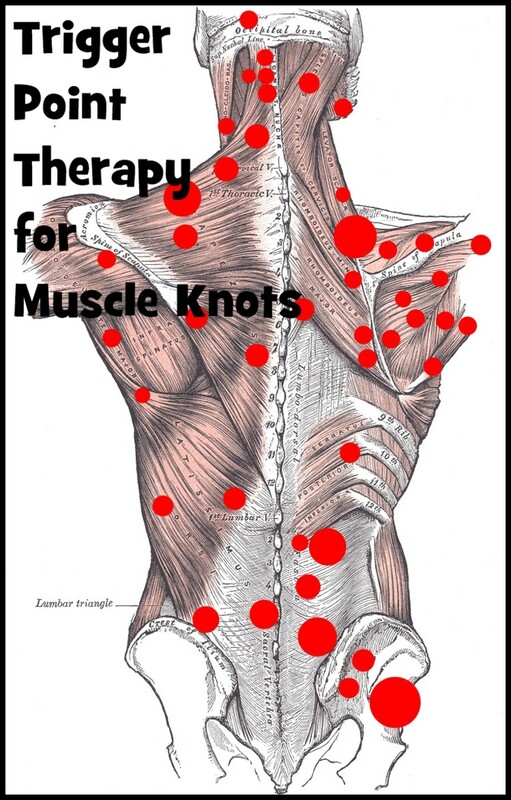 Myofascial trigger points (TrP or TP) are small nodules in a taut band of skeletal muscle. 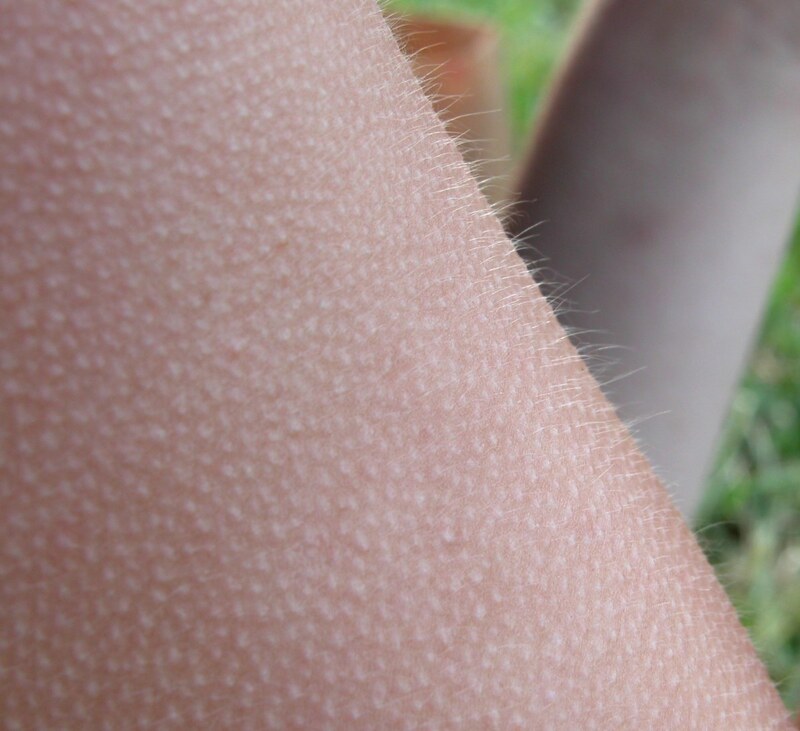 They are hyper-irritable and exquisitely tender spots. Pressing a TP with the finger elicits a series of small twitches in the muscle. Pain can sometimes originate in these points but are felt in a different area (referred pain). Doctors Janet Travell and David Simons have provided effective treatment methods for trigger points based on nearly half a century of extensive research and testing. They have mapped the trigger points and presented them in their widely acclaimed and extremely well-illustrated books Myofascial Pain and Dysfunction, The Trigger Point Manual, Volume I and Volume 2. Travell and Simons suggest that many cases of heel pain mistakenly believed to be plantar fasciitis were actually due to a trigger point in the calf muscle. If this is the case, no treatment of the plantar fascia will stop the pain. The good news is that this trigger point is easy to eliminate! In this case, the trigger point is in the soleus muscle, one of the muscles that make up the calf. There are other trigger points in the soleus that can become activated, but the one that refers pain to the heel is the most distal (located furthest down leg). It's easy to find out whether this trigger point is contributing to your heel pain. Start at the Achilles tendon of the painful heel and run your finger up the calf until you are about one-third of the way up the calf. Press around that vicinity, looking for a tender spot. 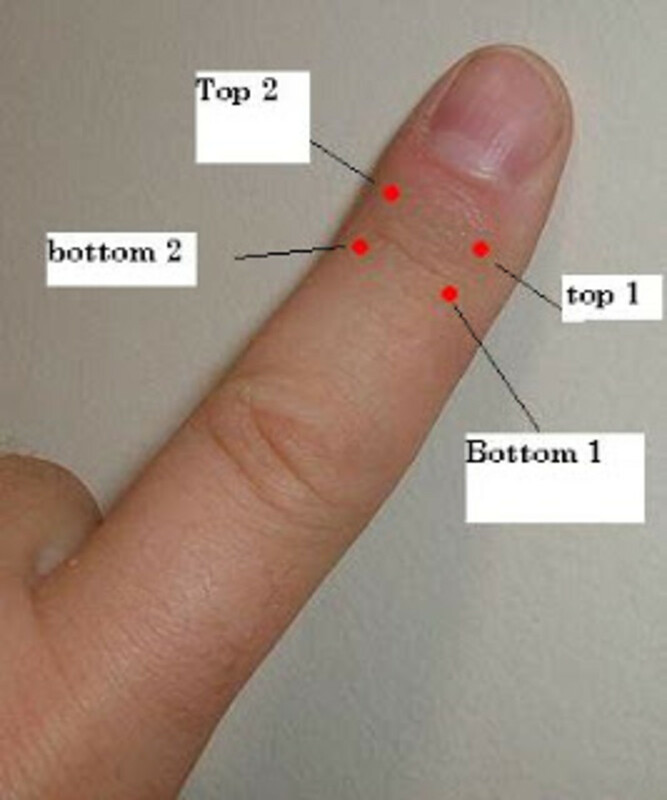 If the trigger point is active, it will be quite tender and painful. If pressing this spot creates or exaggerates the same pain that you've been treating as plantar fasciitis, then tightness in this trigger point is likely the main cause of your pain. Self-therapy can be done to release the tightness and there are some excellent reference books in which you can find instruction. 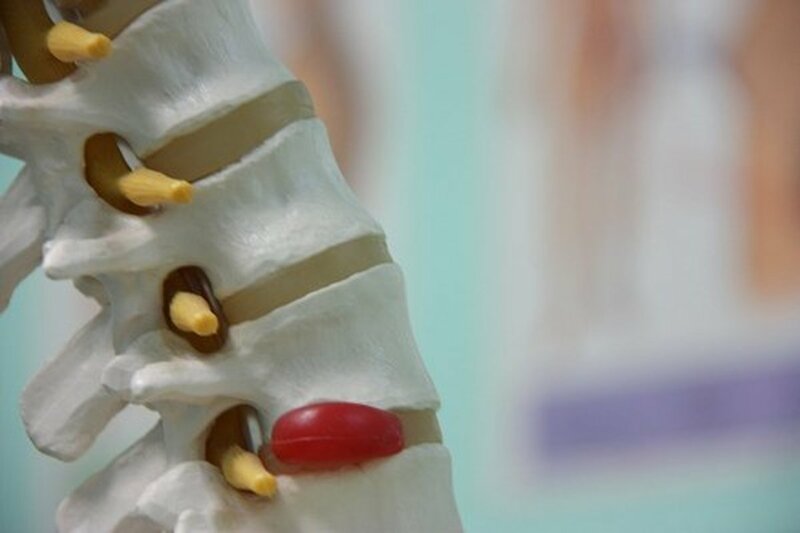 However, the best choice is to seek out a physical therapist or certified massage therapist that is trained in myofascial release therapy because they can release the trigger point more effectively and look for other points as well. It may sound far-fetched that heel pain can be connected to the state of you reproductive organ health, yet in the ancient healing art of foot reflexology, there is no question it can be so. 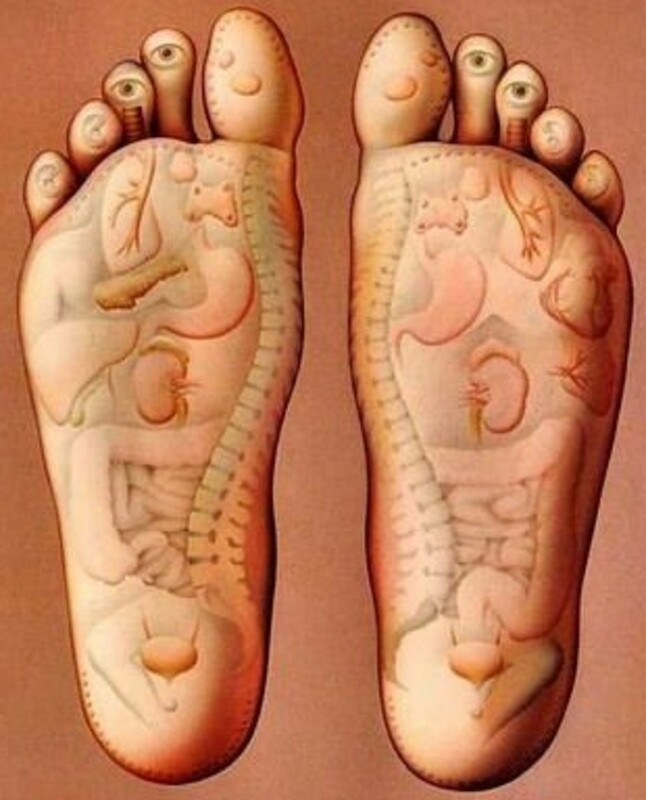 Foot reflexology is a massage technique based on mapping of the entire body on the feet. Theoretically, the body map on the foot mirrors the organs and systems of the body, and when an area on the body map is pressed, there is a positive reflex response in the actual corresponding body part. 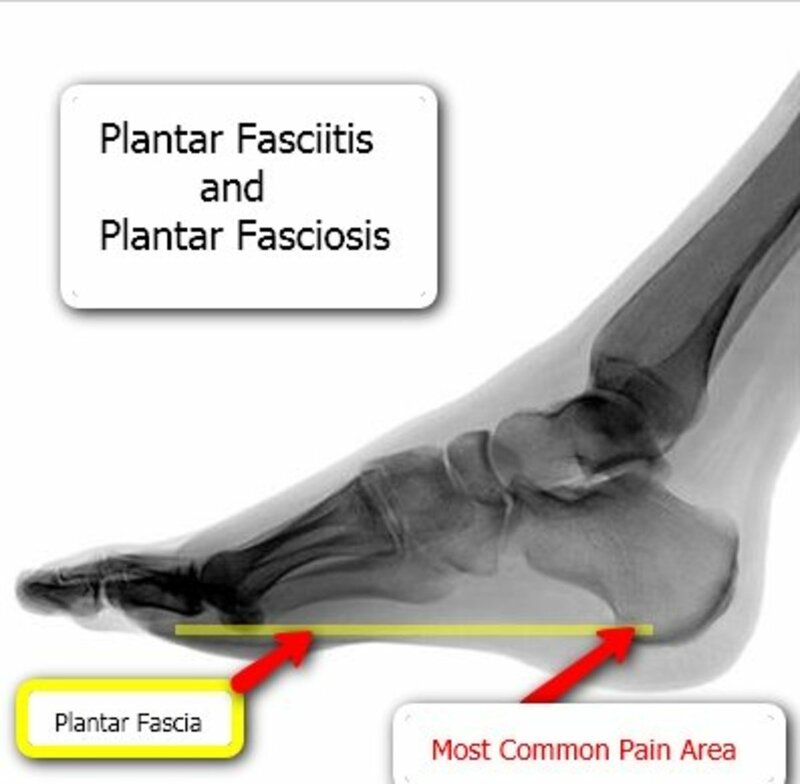 The typical location of pain in plantar fasciitis is at the site where the plantar fascia connects to the heel bone. 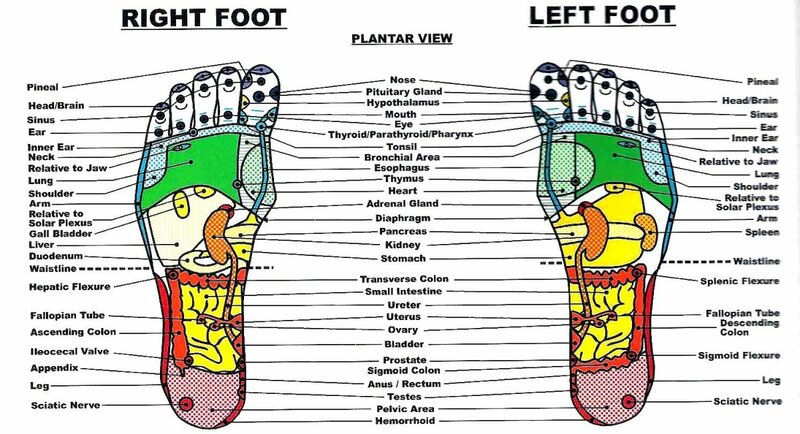 Let's compare this to the area of the foot indicated for reproductive organs on the reflexology chart. 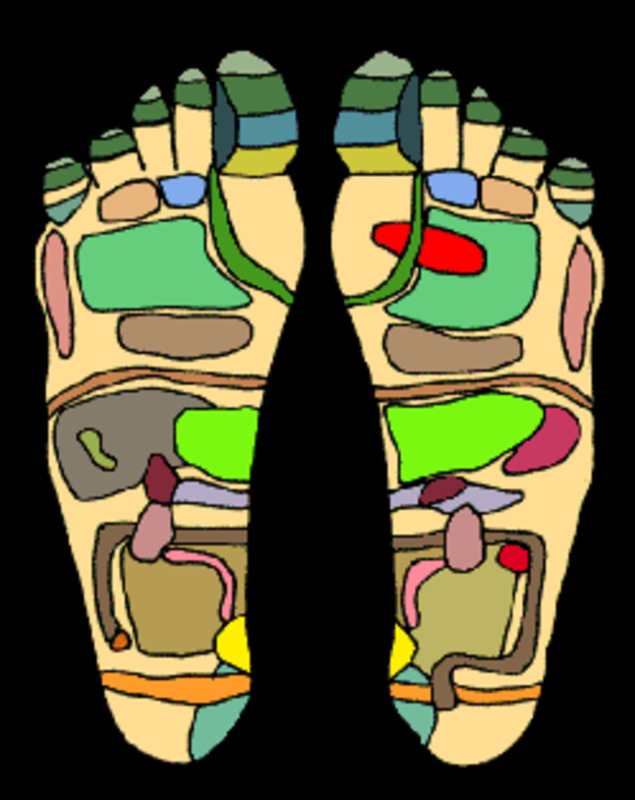 Reflexology connects certain areas of the foot to the health and function of corresponding organs in a "body map". In this case, heel pain is thought to be associated with the wellness of the reproductive organs. As you can see in the body map on the foot reflexology chart, the area on the heel indicating reproductive organs directly corresponds to the most common site for heel pain. This information is presented in case you would like to investigate the validity of foot reflexology for yourself in regards to heel pain. If you know you have a related condition, knowing about this reflex area on the foot might be enlightening. If you are a woman you can monitor yourself to see if your heel pain flares at particular times in your cycles. There are many excellent books available on foot reflexology if you would like to learn more. Also, foot reflexologists are massage therapists that specialize exclusively in the massage of the foot reflexes to enhance wellness. If you don't know of any, you can do an Internet search for "reflexologists" or check your local yellow pages. If you don't find a yellow page listing under "reflexologists," try "massage therapy" and look for indications of a specialty in foot reflexology. Where do you think people with heel pain looking for plantar fasciitis information seek help first? I am so happy that I have found this hub as I have had this problem with the ball on the bottom of my heal for years now. I soak and file it down whenever it becomes too sore but this article may be of great help. I'll continue to read , thanks. Thanks, abbas73. Great cheery yellow flowers you have there. very informative hub. thank you. Thanks,glassvisage and I hope you don't get it either! Easy to prevent plantar fasciitis and there's lots of info at links in this hub, as well as the related hubs in the side bar. This is a fantastic and comprehensive Hub! Ooh, I hope I don't get it! Appreciate your comment and glad you like the photos. Thanks for the info. Great photos!